ista Bahia’s tropical island architecture brings the energy, warmth and comfort of the tropical outdoors into your home. 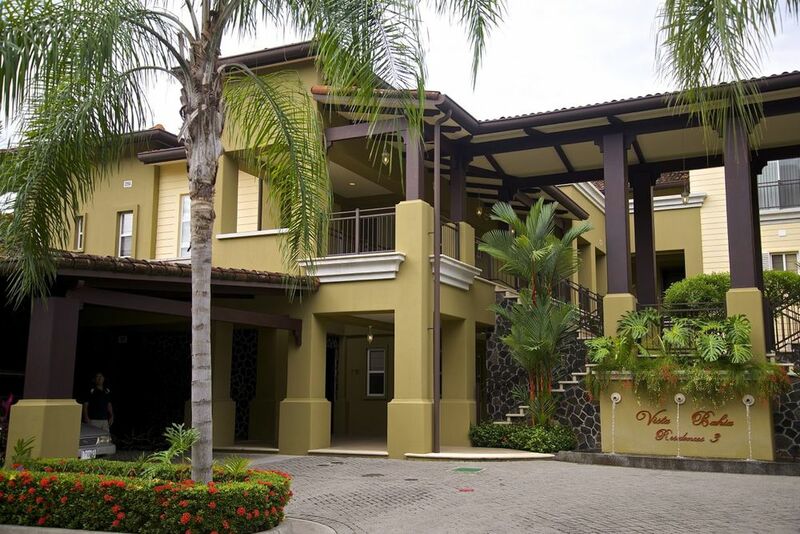 With a large open courtyard, beautiful water features at the entrance to each building, unsurpassed views of the crystalline waters of Herradura Bay, the golf course and the resort, Vista Bahia is truly a place to call home. 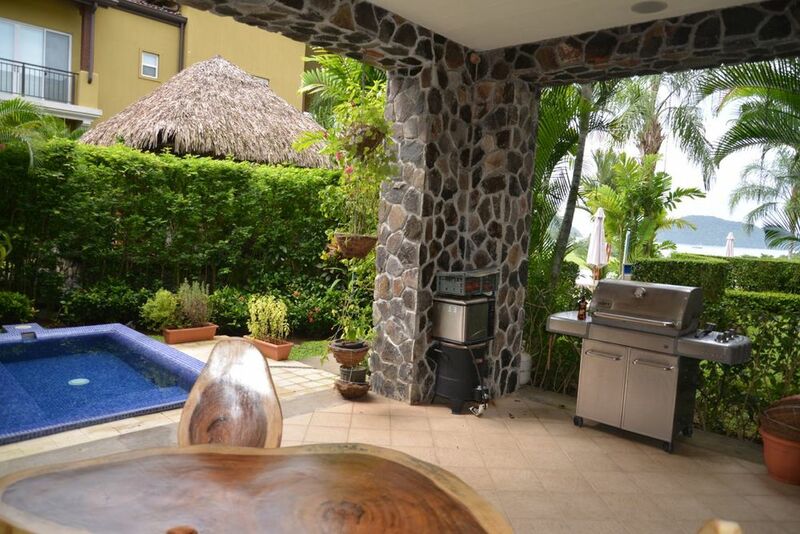 Located on the first terrace in the Vista Los Sueños neighborhood on the North side of the road as you enter Los Sueños, Vista Bahia is the perfect vantage point from which to view The Dream that is Los Sueños. 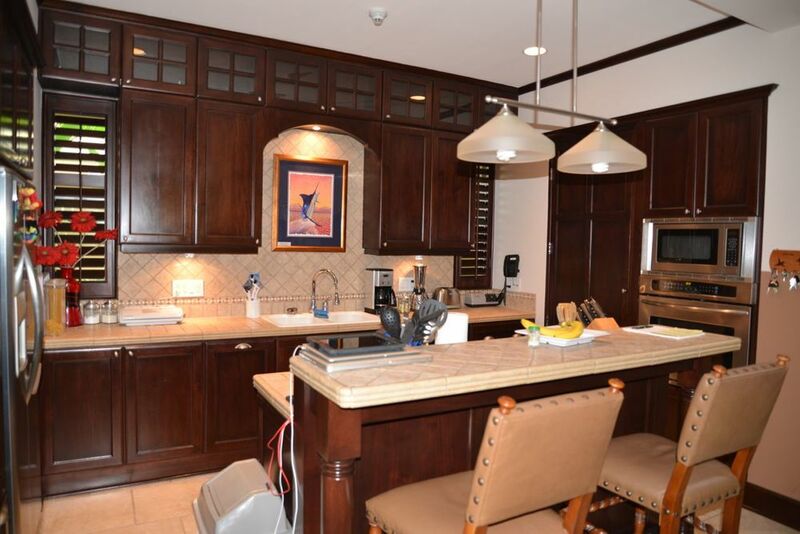 This 3 Bed 3 Bath luxury condo features 2 Master suites, along with one guest bed room. 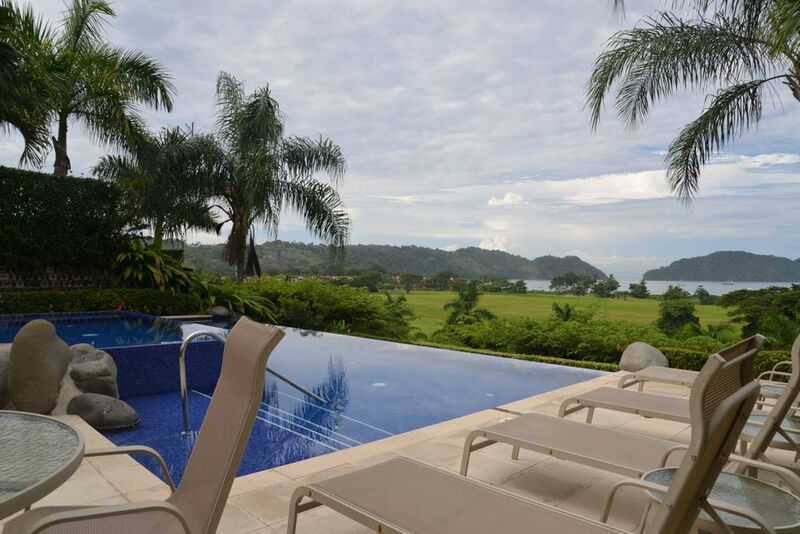 Vista Bahia is one of the must beautiful and well designed condos in all of Los Suenos. 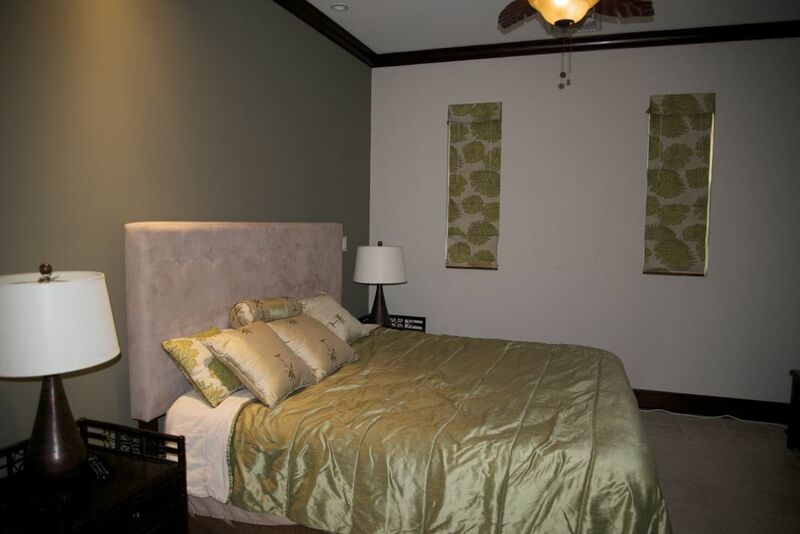 Each unit has two floors with a master suite on each floor. 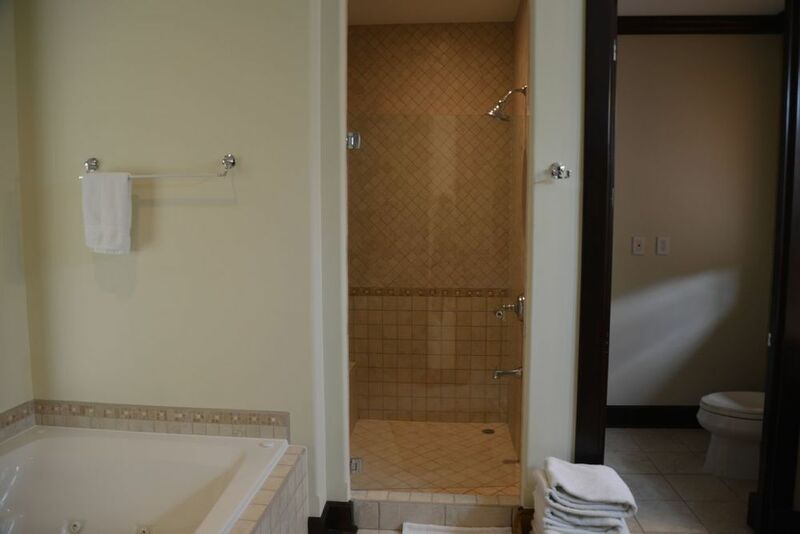 The Master suite is brilliantly designed with pass through open windows to the jacuzzi tub. Vista Bahia’s tropical island architecture brings the energy, warmth and comfort of the tropical outdoors into your home. 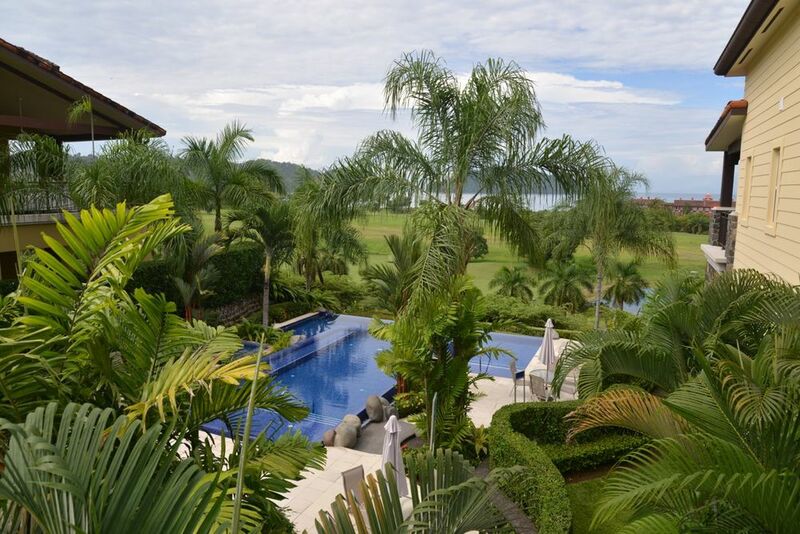 With a large open courtyard, beautiful water features at the entrance to each building, unsurpassed views of the crystalline waters of Herradura Bay, the golf course and the resort, Vista Bahia is truly a place to call home. 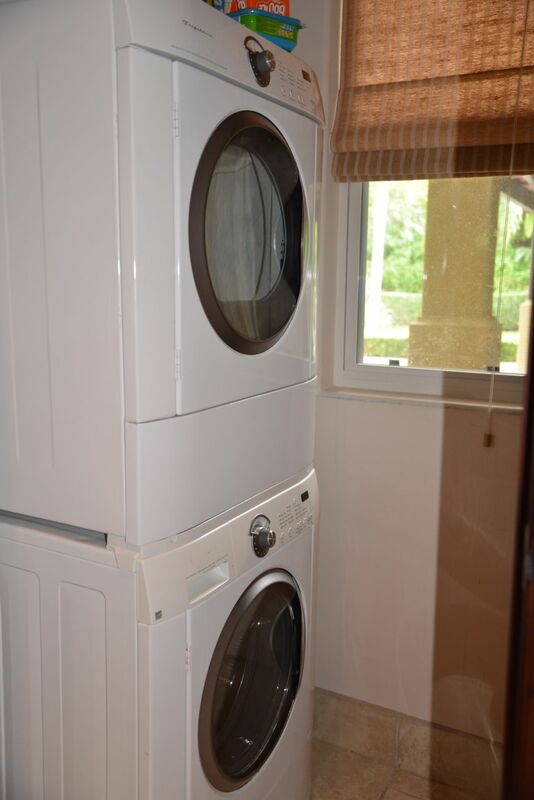 Vista Bahia is one of the must beautiful and well designed condos in all of Los Sueños. 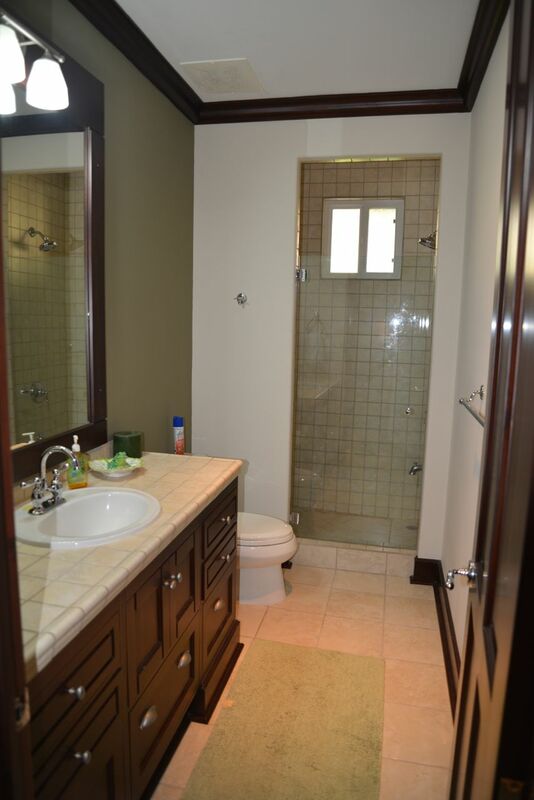 Each unit has two floors with a master suite on each floor. 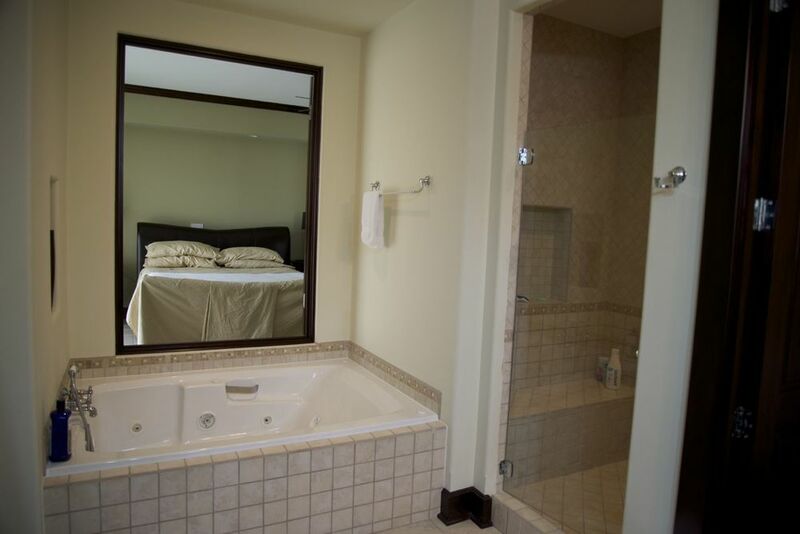 The Master suite is brilliantly designed with pass through open windows to the jacuzzi tub.